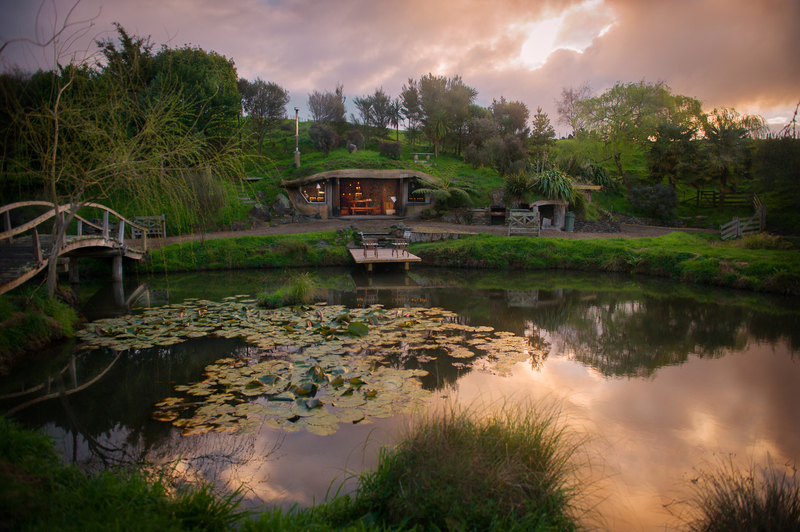 The Real New Zealand Experience specialise in turning your holiday into an amazing experience you will never forget. We have set tours or can customise a tour to suit your needs - From romantic Honeymoons to thrilling adventures & anything inbetween. We will show you New Zealand in a different way to other tour companies. We can customise dietary requirements to suit you needs - Gluten Free, Halal, etc. We will meet you at your North Island destination and take you and your luggage to our lovely spacious European vehicle. We take care of everything to ensure your journey is seamless. Check out our Exclusive Private Glamping Tours!